Few phenomena inspire more awe than lightning. Streaking across the sky, it daunts us with its power and amazes us with its beauty. 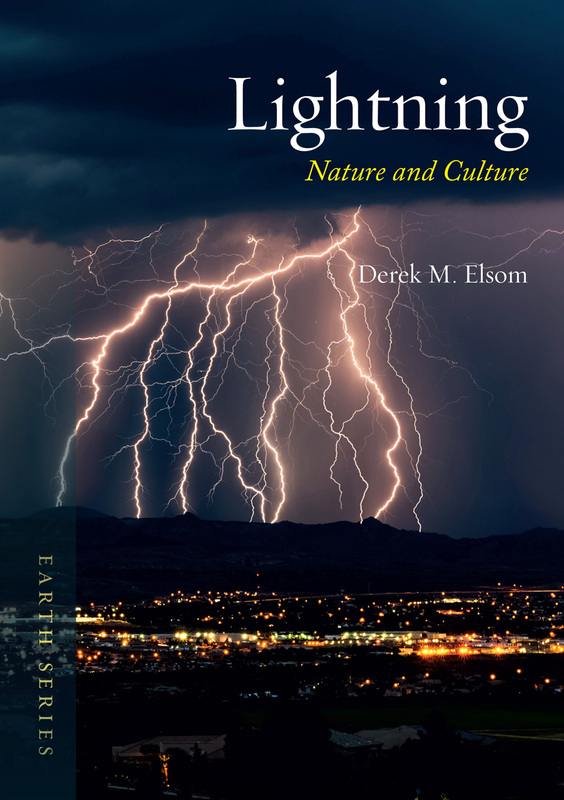 In Lightning, Derek M. Elsom explores this natural phenomenon and traces the long history of our study of it. From early civilizations’ assumptions that it was the work of gods, through eighteenth-century scientific analyses (and, yes, Ben Franklin’s kite), Elsom tells about our efforts to understand and explain lightning. He explores the many surprising folklore beliefs about lightning protection and contrasts these with today's scientific approaches. Alongside scientific explorations, he also tracks the path of lightning through our culture, from myths and legends to art and design. In addition, Elsom offers handy tips for avoiding getting struck by lightning. Beautifully illustrated with stunning photographs and artistic renderings, this striking book will appeal equally to weather buffs and folklorists, scientists and artists.